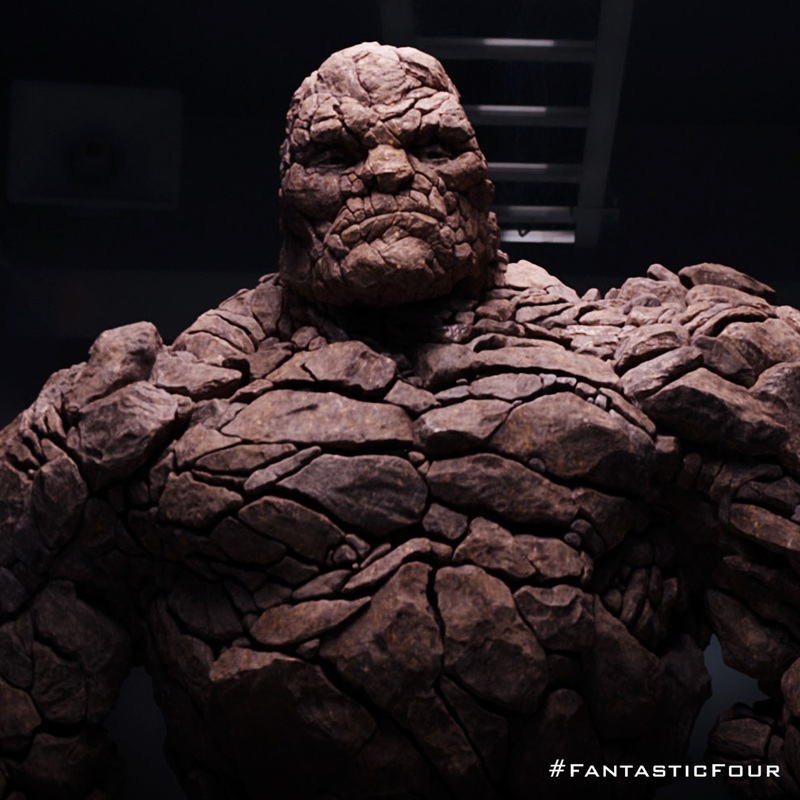 Directed by Josh Trank, “Fantastic Four” brings Bell to co-star with equally talented young actors such as Miles Teller in the role of Reed Richards aka Mr. Fantastic, Kate Mara as Sue Storm aka the Invisible Woman and Michael B. Jordan as Johnny Storm aka the Human Torch in the stand alone and contemporary re-imagining of Marvel’s first (original) superhero team created by Stan Lee and Jack Kirby in 1961. Written by blockbuster maker Simon Kinberg (“Mr. & Mrs. Smith,” “X-Men: Days of Future Past,” “X-Men: The Last Stand”), the latest “Fantastic Four” resets everything as it introduces an origins story of a young group of friends who are dynamic, intelligent and courageous before being transformed into powerful heroes the world has ever known. 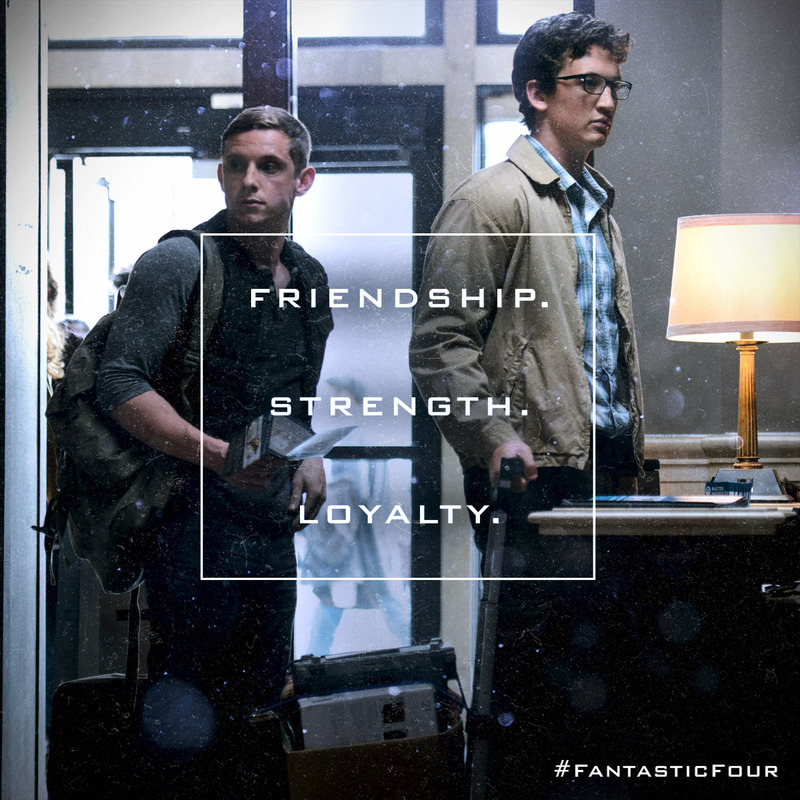 In this cutting-edge version of director Trank, “Fantastic Four” brings the brilliant and brave young friends in what could be mankind’s first journey to an alternative universe. But during the mission, each of their physical form is altered, granting them unmatched strength and abilities. 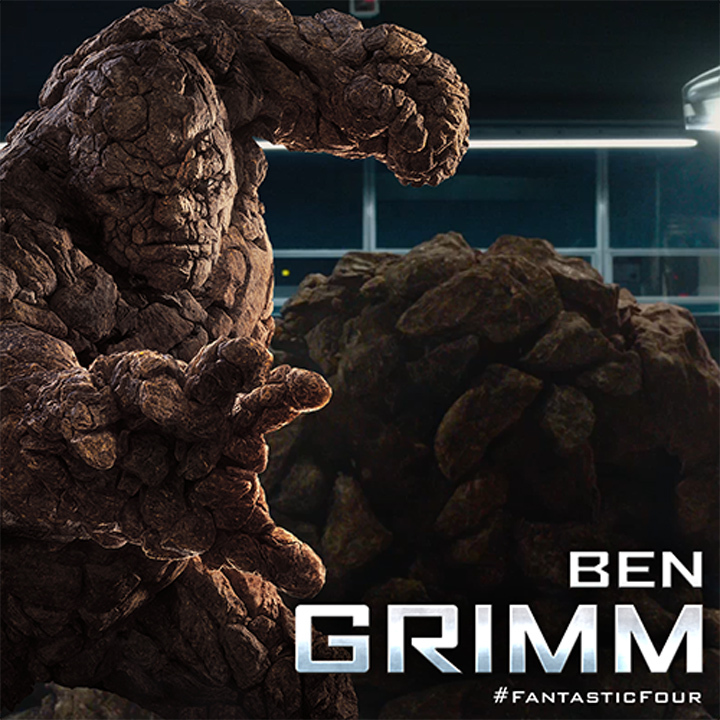 More than playing The Thing who possesses unimaginable strength, Bell’s Ben Grimm is best friends with the brainy Reed Richards. As Ben, he is someone who is conflicted, who is inside himself, who's kind of stuck. He thinks that maybe baseball is his way out. Ironically he then gets stuck and can't find a way out but along with Reed and their newfound friends and his altered appearance, he has finally found a way to channel his inner strength to greater heights.